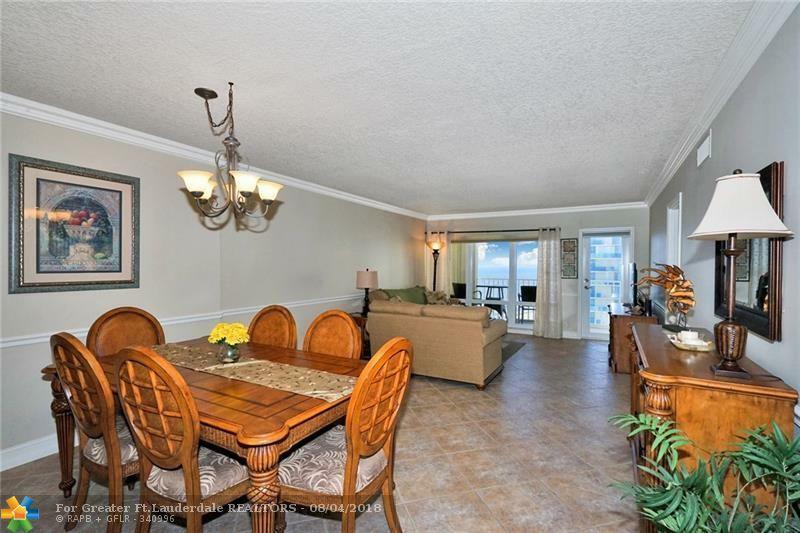 GREAT PRICE REDUCTION for this Gorgeous OCEAN View Impeccably REMODELED 2 BR/2Bath Condo . 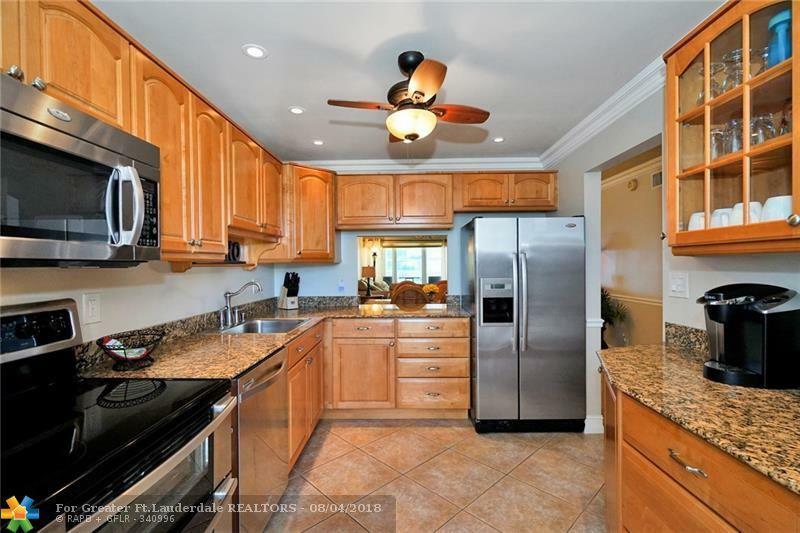 Nothing to do but bring your toothbrush...REMODELED Dream Kitchen w/Pantry, Stainless Appl's, Granite, Double Ovens. Custom 18" TILE & NEUTRAL COLORS Throughout, Crown Molding, Chair Rails, Custom Lighting, Fans, & Window Treatments. Master BR Suite has Ocean Views. All Baths Remodeled. IMPACT WINDOWS & DOOR + Plus Accordion Shutters. A/C 3 yrs Old. Balcony Overlooks Sunrises on the Beach. 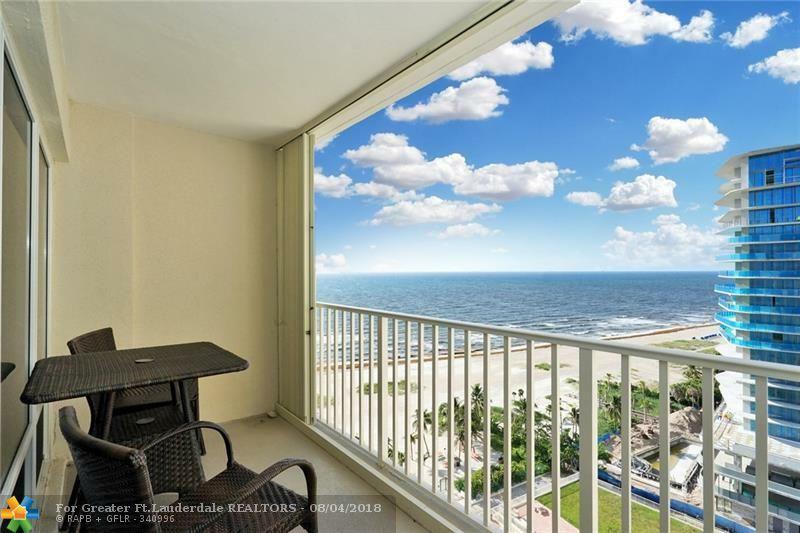 Great Building Amenities-AFFORDABLE BEACHFRONT LIVING! 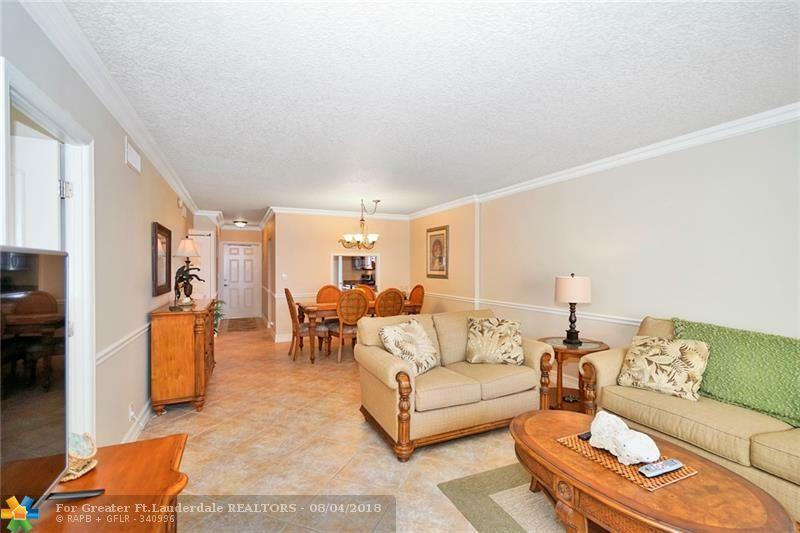 (Must own 2 years prior to renting) Close to new Pier Area.